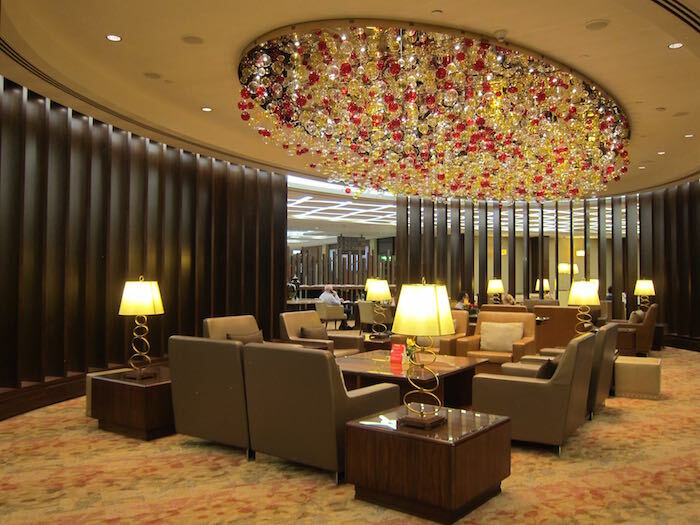 Over the years I’ve had the opportunity to fly a lot of the world’s best airlines, and I’d visit all of the world’s top airline lounges. 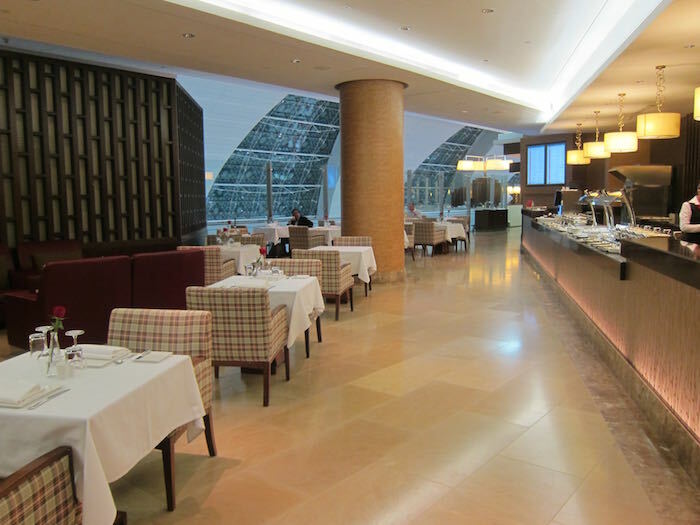 Last year I shared what I consider to be the world’s six best first class products, so today I’m going to share what I consider to be the world’s seven best first class airline lounges. Most people dread waiting at airports, though with access to the right lounges, waiting at the airport can be one of the most enjoyable aspects of the flying experience. From hour-long full body massages, to restaurants with Michelin star chefs, to being driven to the plane in a Porsche, some of these lounges have it all.